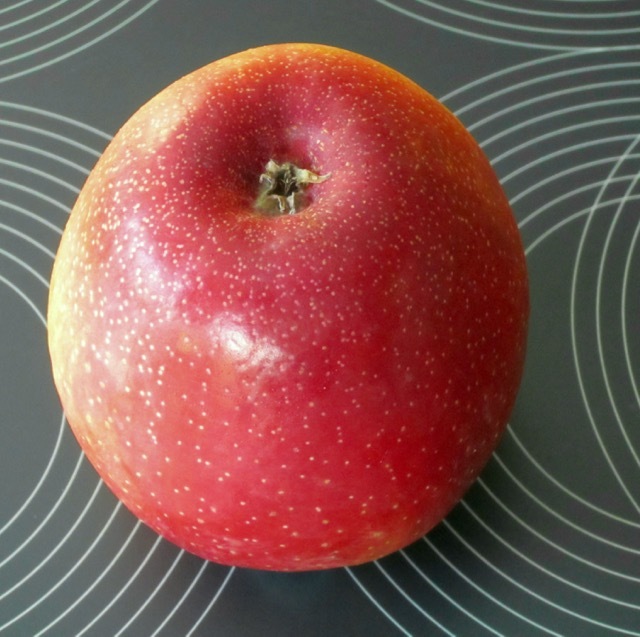 Described as crisp, juicy and flavourful, SweeTango is a seasonal apple available in Fall. It has an outstanding flavour and a memorable crunch. It’s grown in the U.S. and Canada, by a dedicated cooperative of Apple growers. 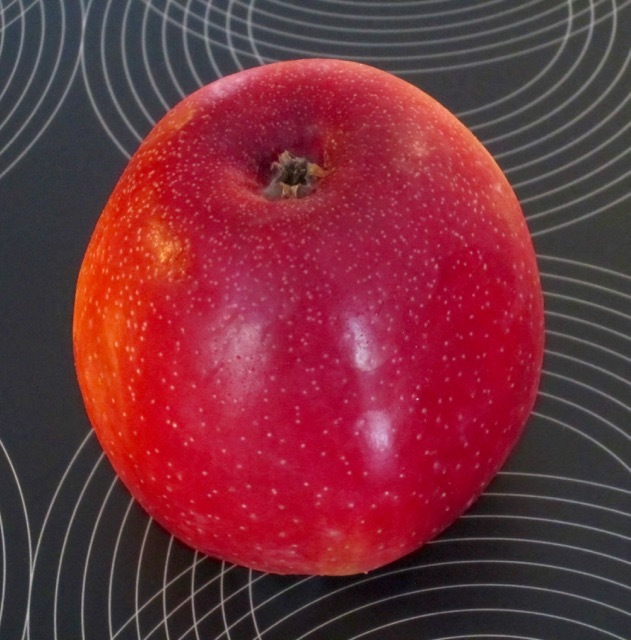 SweeTango was developed by expert apple breeders at the University of Minnesota, U.S.A. It’s a cross between Honeycrisp and Zestar and was introduced in 2009. The name SweeTango® is a registered trademark owned by the University of Minnesota. How can you use SweeTango? Described as ‘sweet and juicy with a hint of tartness’, SweeTango is a great snacking, cooking and baking apple. You can also add it fresh preparations like salads and slaws. Baking: SweeTango an be used for baking apple pies and tarts, galettes, Tart Tartin, muffins, apple cakes, strudels, slow cooker baked apples. The list is endless. Prepare: parfaits, salads, coleslaw, salsa, pair with cheese, or add to your oatmeal. Stove top: pancakes, fritters, apple butter, apple sauce, apple purees, chicken casserole, sauté SweeTango with sausages; add to soups and stews. For more recipes visit SweeTango.com. 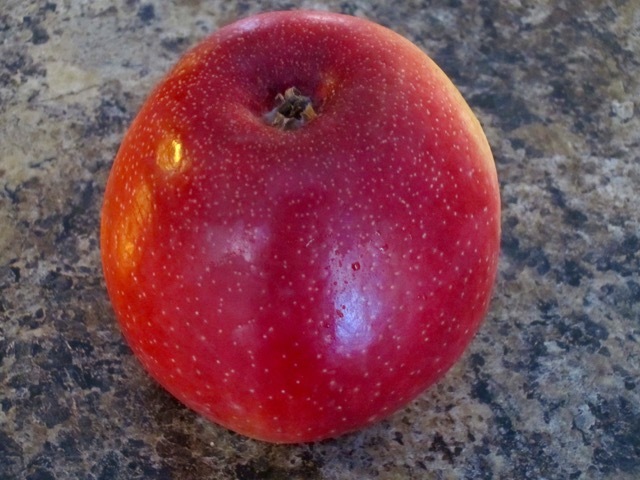 Sweetango is a seasonal apple harvested in fall and sold in grocery stores across U.S and Canada. it’s available in in the U.S. in early September into November and in Canada, a few weeks later. Refrigerate the apples in the fridge crisper, set at low humidity. They will last 4-6 weeks. If storing in the garage or basement, cover with a large, heavy damp cloth to retain their moistness.